Living near the Chesapeake Bay, naturally we are lovers of all things seafood, including oysters. 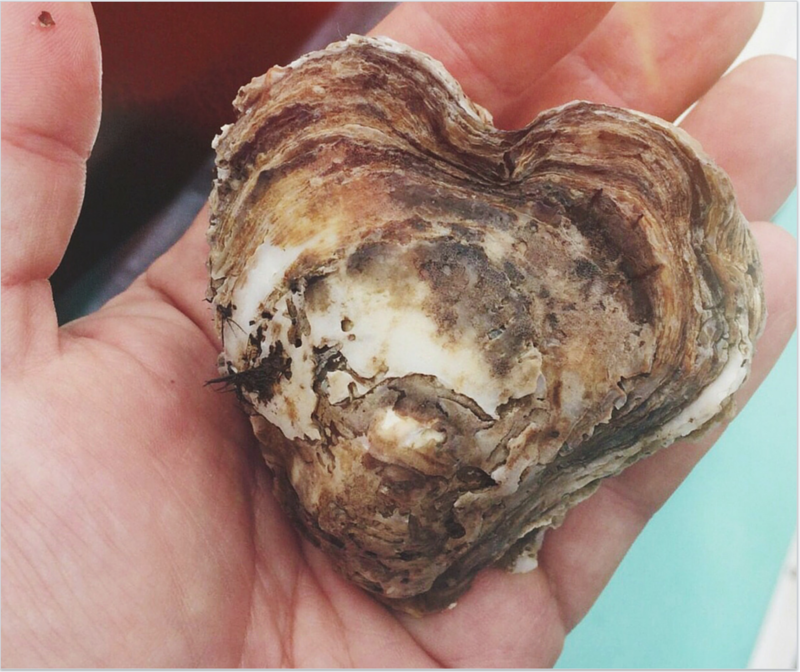 That’s why we love the efforts of the Oyster Recovery Partnership, commissioned 20 years ago to contribute to a large-scale restoration program to plant disease-free oysters back into the Chesapeake Bay. Since then, nearly 5.8 billion oysters have been planted on 2,200 acres of oyster reefs and 66,000 bushels of shell have been recycled to provide homes for new oysters. Here are some of our favorites restaurants that participate in the national’s largest Shell Recycling Alliance, contributing to a better Chesapeake Bay. The Boatyard was founded by a true fisherman, sailor and Chesapeake Bay lover, and is now the go-to place for great crab cakes and the freshest local seafood. Try some of their local oysters plucked right from the bay, or channel our neighbors to the southwest with some oysters from waters of Chincoteague, VA.
Cantler’s has been serving up fresh seafood since 1974, making it an Annapolis staple. Here you’ll find a great selection of steak and seafood, along with the beautiful water views that make Annapolis famous. Located in the Historical District, Federal House combines the charm of Annapolis with an entertaining nightlife, with its live entertainment and DJs. And feel free to bring along your pet and grab something from the Doggie Menu. The Point has a reputation for being one of the best, having earned the 2015 Capital Reader’s Choice Award for Best Outdoor Dining and a finalist for Best Cream of Crab Soup, Best Maryland Crab Soup, Best Seafood Restaurant and Best Waterfront Dining! Sam’s uses as many local products as possible on its lunch, dinner and unforgettable brunch menus. This winter, stop by for Sam’s Snow Special and get two drinks for the price of one whenever it’s snowing outside.